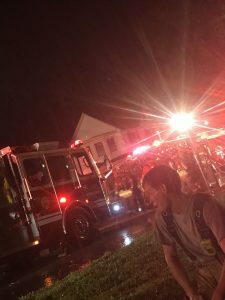 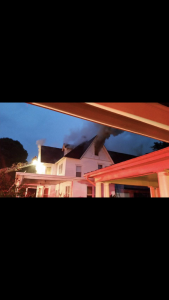 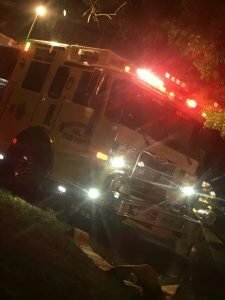 On Saturday august 11th 2018 around 7:57pm Company 6 was alerted for the dwelling fire at 108 Maple Ave in the 6-1 box. 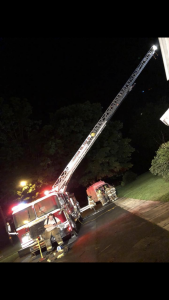 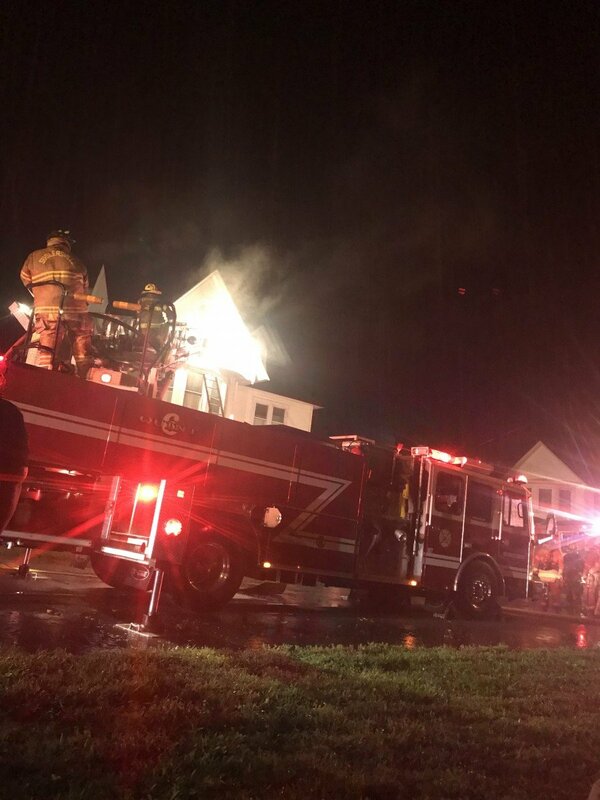 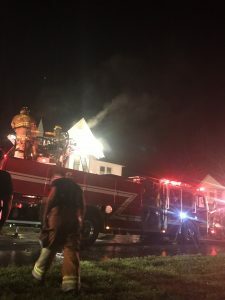 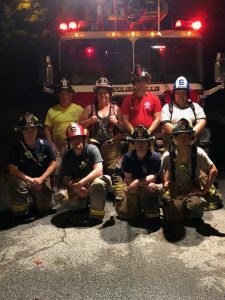 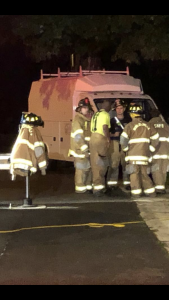 Chief 6 went on location with heavy smoke showing from the attic area, Engine 64 and Quint 6 arrived soon after and began operations to locate and extinguish the fire. 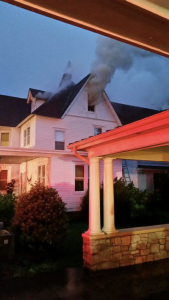 The fire was then located and extinguished before the situation was put under control.